A quality dog food can make all the difference in your dog’s health. The ingredients in your dog nutrition can contribute to healthy skin and coat, stable joints and good digestive function, just to name a few of the benefits. How old is your dog? The needs of a puppy can be very different for the dietary needs of a senior dog. What is your dog’s activity level and lifestyle? Active dogs burn more calories where as more sedentary dogs can have trouble with putting on too much weight if their dog food is too rich. What breed is your dog? Certain breeds can be predisposed to different issues such as weak joints or sensitive stomachs. 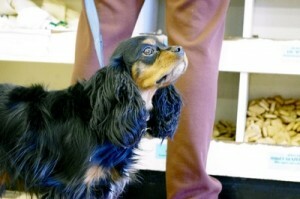 Also large breed dogs and small breed dogs utilize their dog food differently. Is your dog underweight or overweight? Either one of these could be an indicator of improper utilization of their diet. Does your dog have any intolerances or allergies? We carry grain free, limited ingredient, and novel protein diets. Does your dog have any medical conditions to consider? We can help you find the foods that are low glycemic, low protein or other parameters you may need to consider. Not every food is right for every dog. We strive to help you find just the right one for your dog. A healthy dog will be able to get more out of life and you will get more enjoyment out of your relationship with you dog. 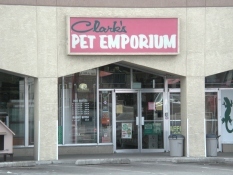 Whether it’s a raw diet, canned food, traditional kibble, or a combination, the knowledgeable staff at Clark’s can help you find something you and your dog will be happy with. 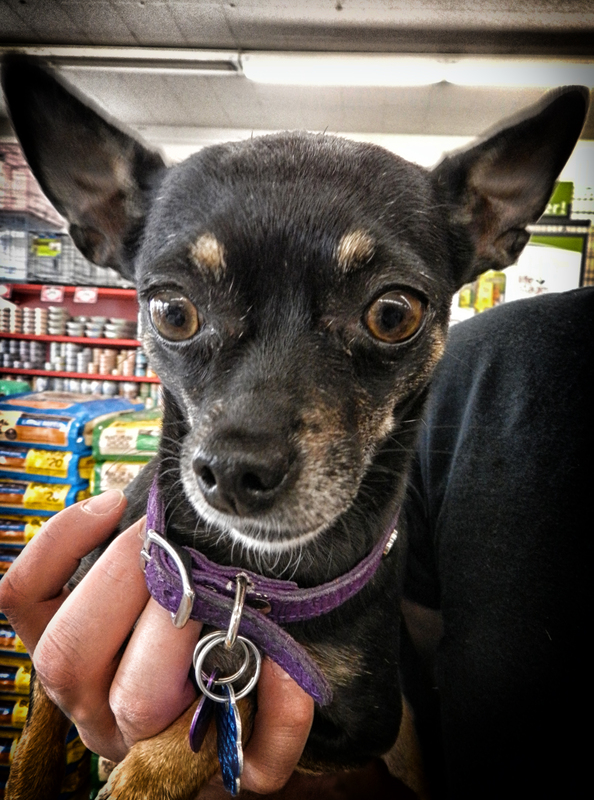 Our pet shops have a great selection of dog food in Albuquerque.